The story of Meek Mill’s incarceration is continuing to make news outside the realms of Hip Hop. On Thursday (April 12), a segment on Meek aired on NBC Nightly News With Lester Holt. As part of the feature, both the rapper and the Philadelphia District Attorney were interviewed. 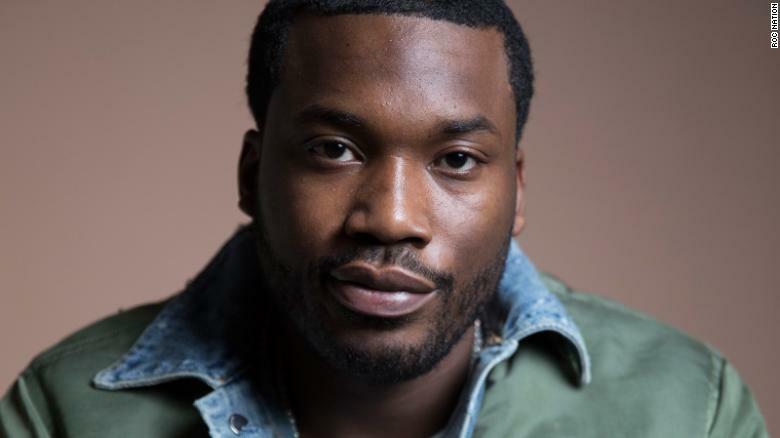 While speaking with Holt, Meek revealed that he always suspected that a decade’s worth of probation would eventually land him back behind bars. “It was always a thought in the back of my head that 10 years probation would bring me back to prison,” he said. Recent developments in the case have given Meek’s team hope for a potential early release, including the information that Meek’s arresting officer was flagged on a list of allegedly corrupt cops. “We now have information that was not available to the judge at the beginning … indicating that there are questions about the integrity of the conviction. And those questions are substantial,” District Attorney Larry Krasner said. Later in the interview, Meek made it clear that he’s not here for pity and instead wants to open up the world’s eyes to the plight of other young black men. Meek Mill will appear back in court on Monday (April 16) for a hearing.